September – Mobile phone case. | What I got rid of today. ← September 22, 2011 – Just you watch. 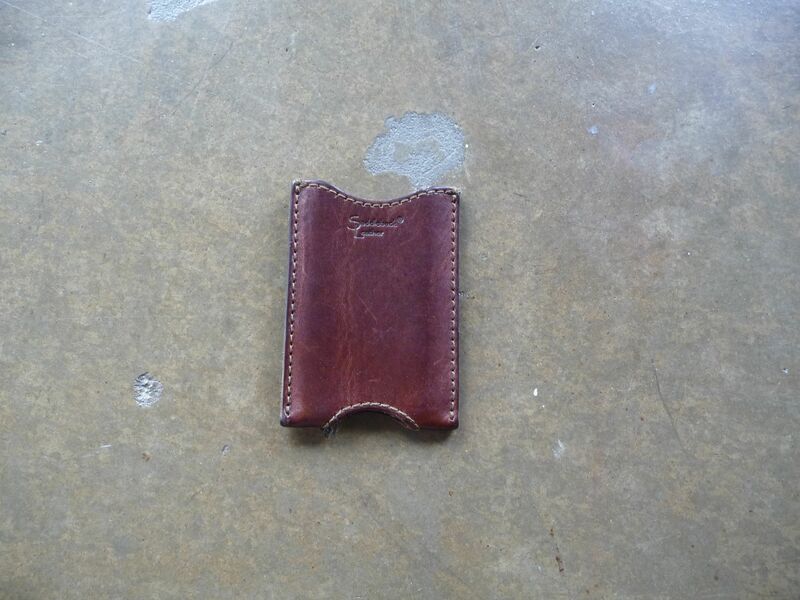 Today I give away a great leather case — it’s held an iPod, a blackberry, an iPhone…you name it. It’s made by this great company – I think this is the first brand endorsement I’ve done on this blog…and I own several products of theirs. This, I believe, will be the only one of those I RID. Again, this entry exists as a “stuff for stuff” entry – items I own to take care of OTHER stuff. A category that, as the RIDding continues, I continue to see as more and more of a problem. So, away with you, great mobile phone case…may the next person you go to cherish you as I did. This entry was posted in STUFF for STUFF. Bookmark the permalink.